By Ian Pollard in News and Views, Uncategorized on 19th April 2018 . 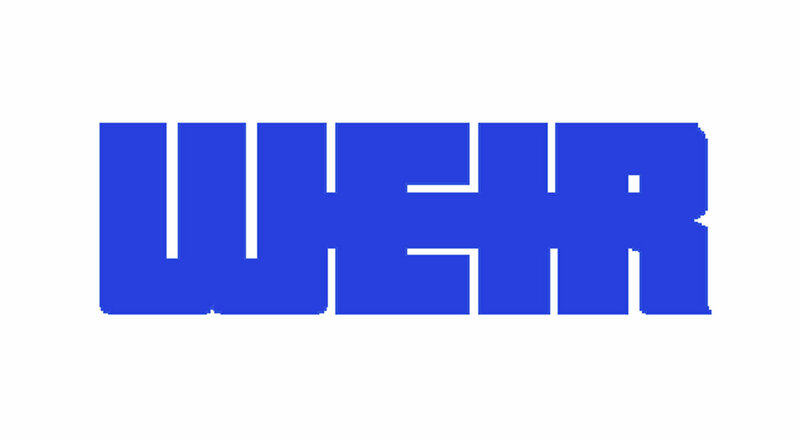 Weir Group plc WEIR performed strongly in its main markets and first quarter orders grew by 22%, with minerals up by 13%. Oil and gas led the way with a 50% rise after strong drilling and completion activity in North American onshore. Further success was encountered as it became the preferred provider to major shale pressure pumpers. Weir has also announced the acquisition of ESCO which has a world-class team and will add another leading global brand.to its porfolio. It also intends to start the process of selling Flow Control with the aim of reallocating capital to build further on its core platforms. 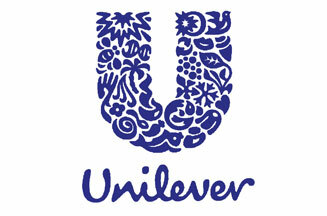 Unilever ULVR made a good start to he year with first quarter sales growth of 3.4% and emerging markets doing even better with 5.1%. The quarterly dividend is to be increased by 8% after what the company describes as a good volume driven performance across all three divisions. Markets in Europe remained challenging as a resut of weak consummer demand, prie deflation and a challenging retail environment, especially in France. A triple whammy if ever there was one. Rentokil Initial RTO has started the year well with ongoing revenue up by 15.7% at constant exchange rates. although on an organic basis revenue growth of 3.2% was down on last years 3.7%. Another year of successful growth is expected for 2018 despite unseasonably cold weather in March having delayed the onset of the US pest season. Telecom Plus TEP produced record levels of revenue, profit and dividends during the year to the end of March. The final dividend is to increased by 4.2% from 48p. per share to 50p.The success was achieved despite a challenging environment created by record industry levels of domestic customers switching suppliers which TEP managed to keep below the industry average with its own customers. Profit before tax for 2019 is expected to be in the region of 55 to 60m. Essentra plc ESNT proclains that it is continuing to “drive its stability agenda”. That must mean something when translated into Engish and I will try and discover exactly what before the end of the morning. It is possible that it may have something to do with its expectations of a return to like-for-like revenue growth and margin expansion in 2018. Aveva Group AVV enjoyed strong trading for the year to the end of March. After revenue growth of 5.9% in the first half, .growth accelerated in the second half leading to a comfortable double digit rate for the year as a whole.